My 4 year-old is on the cusp of learning to decode words. To help us on our new journey we have found a wonderful series of phonics readers. And, as we do with most learning in our house, we surround it with hands-on activities. 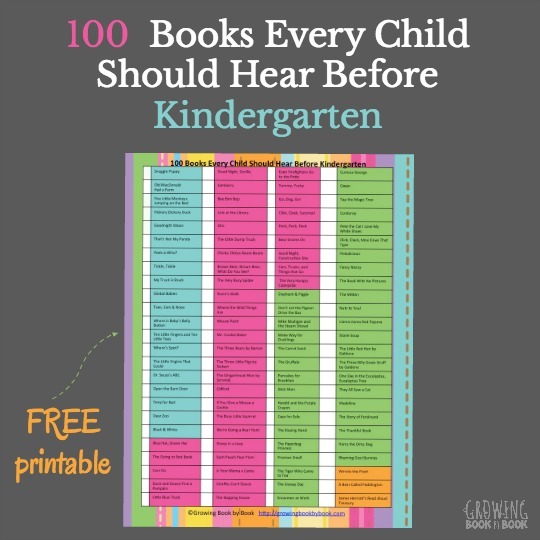 Here is a fun reading activity for beginning readers. Underpants for Ants by Punter and Blunt is a fun and silly book in the Usborne Phonics Readers series. The ants are feeling a bit chilly. Can Mouse help with her knitting skills? 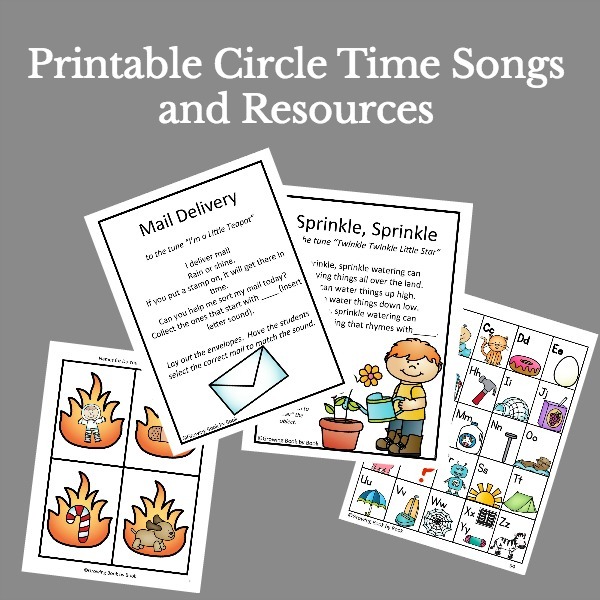 This book along with the others in the series showcases simple rhyming text and phonics repetition specially designed to develop essential language and early reading skills. We have so many of the Usborne Phonics Readers including our favorite Hen’s Pens. We have been enjoying them as read-alouds, but now my son is almost ready to read them on his own. 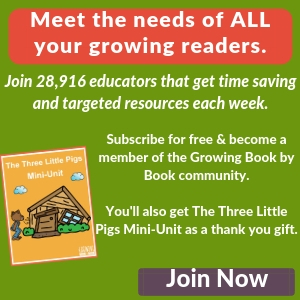 As a mom and reading specialist, I highly recommend this series for new readers. Guidance notes for parents are also included at the back of the book. After enjoying several readings of the book, we created a fun reading activity to practice the -ant and -an chunks (rimes). 1. Cut out two ant hills (mounds) and label one ___at and the other ___ant. 2. Gather the following magnetic letters (click here to see our favorite magnetic letters) from this list: b, c, f, h, p, r, s. Also write pl and sl on two slips of paper. 3. Make an “ant mobile”. Cut out an ant shape from black paper and attach it to a toy car or truck. You are ready to practice reading using phonics! Start with the -an ant hill. Place it on the floor and then scatter the ant letter food around the ant hill. Have your child take their ant mobile and search for a piece of food to take back home. When your child brings the letter back to the hill, have him place the letter in front of the -an rime. Then, have him read the word. Continue playing until all food has been brought back to the hill. Play the activity again using the -ant ant hill. It is ok if some of the words created are nonsense words. 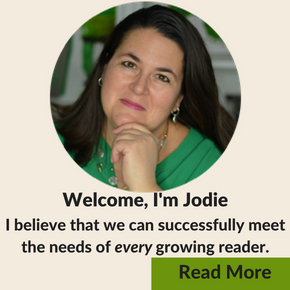 The main objective is for kids to practice their reading skills using phonics. Enjoy reading, playing and learning! For more story corner ideas, check out these posts. Would you like to view more great books from Usborne? Are you interested in learning more about hosting your own Usborne Facebook party sot that you can earn rewards? I’d love to chat with you! Super cute. I love hands-on activities! Pinning. I certainly remember watching my son learn to read–such a beautiful and exciting time. Enjoy! That is a cute activity for that book.